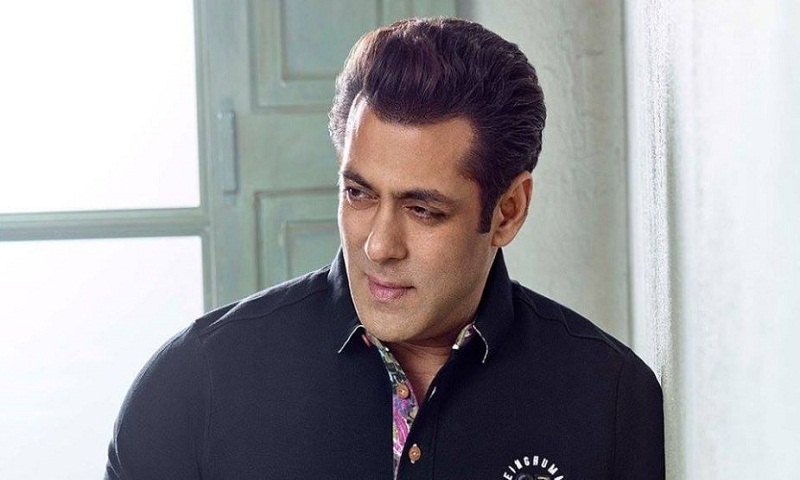 New co-stars like Saqib Saleem and Freddy Daruwala as well as frequent collaborators Jacqueline Fernandez and Daisy Shah heaped praise on their Race 3 co-star Salman Khan, calling the superstar a very loving, caring and respectful person to everyone around him. Jacqueline, who worked with Salman in Kick, told IANS here: “There is an energy around him that might just make you feel intimidated when you meet Salman first time. “We all have our way to treat our subordinates and collaborators differently. But that man, with a heart of gold, genuinely treats everyone with equal respect whether a spot boy or a film director. “I think one of the important things that I have learnt is how power lies in togetherness. Nothing is bigger than the power of people that Salman Sir has earned over the period of time. I think, as a public figure, I wish to achieve that,” he added. Freddy, who got injured during the action workshop before the film started, mentioned: “I was looked after very well. Salman Sir made sure that none of my scenes in the film affect my injury. He is caring by nature. He has a heart of gold. Directed by Remo D’souza, Race 3 will release on June 15.